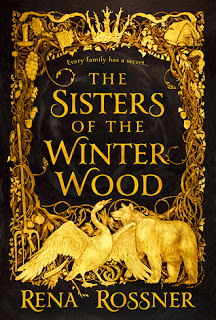 The Sisters of the Winter Wood is very much a coming-of-age, character driven, dark fairy tale with many elements to love. The two sisters, Liba and Laya, grew up in a small village, secluded both by their Jewish heritage and their parents secret ability to transform into animals. A death in the family means their parents leave them home alone and from day one, the sisters are faced with unfamiliar magic and people that they are ill equipped for. The sisters grow into their own shifter abilities while they experience love and real fear for the first time. This book is tagged as adult fantasy but I found it to read very YA. Which is wonderful, if you’re expecting it. The tropes these young teens find themselves in are very common in YA fantasy. And the story is very focused on them finding love, becoming comfortable in their own skins, and learning who they really are. Again, a wonderful message, if you’re expecting it. The authors note at the end was beautiful. 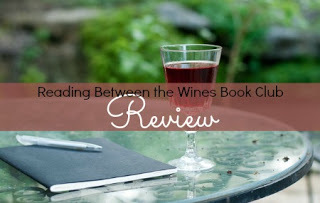 The history she used to write The Sisters of the Winter Wood is tragic and Rossner’s ability to weave real facts into the fiction is well done. If only that had been more of the focus instead of the teens ability to find themselves. If you enjoy YA fantasy romance then you will love this book. If you enjoy a skilled author using historical facts to strengthen their fantasy, you will love this book. If you enjoy tales of young women coming into their own and discovering their true power, you will love this book. Now that you truly know what to expect, go forth and read!